Confeti is a specialist wedding magazine and website featuring all the information and advice you need – plus more – to make your special day one to remember. Confeti is the perfect wedding guide for couples already settled in Spain and Gibraltar; and an excellent promotion for businesses and specialists trying to attract newly-engaged couples from other parts of Europe. For an unforgettable wedding celebration in sunny Spain… Confeti has it all! UTOPIA covers all areas of property – from interiors and furnishings to gardens, swimming pools, construction and décor – as well as showcasing the very best agents on the Costa del Sol. Utopia is bursting with informative features, the latest property news, stats and facts – and of course, we feature some of the most sought-after private addresses in the Marbella vicinity. This sleek, chic and avant-garde magazine is the only property guide you need to be on the pulse with the market in Marbella. 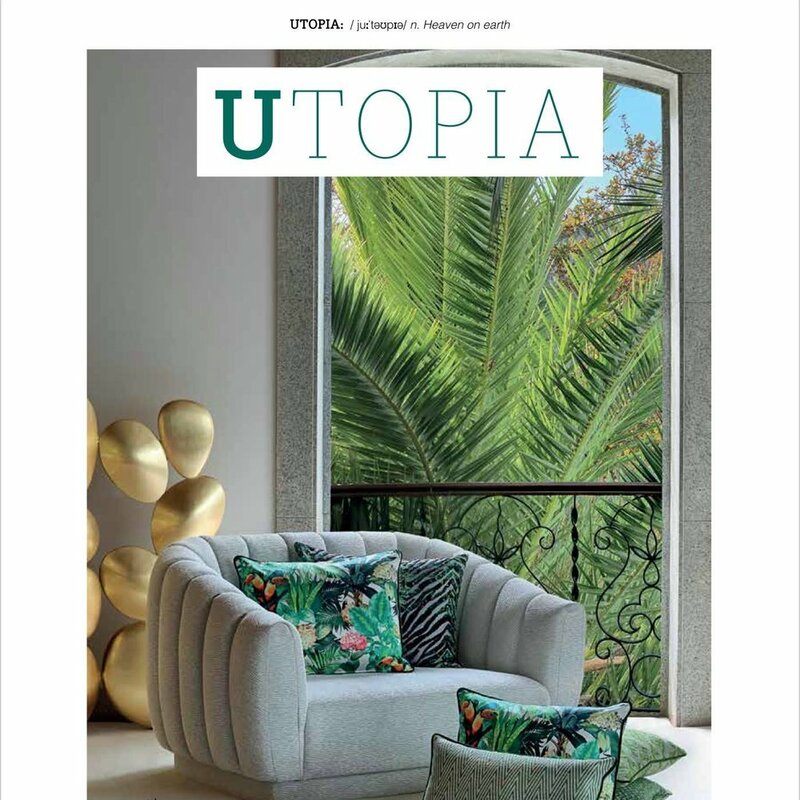 Following UTOPIA’s groundbreaking success in Marbella’s property market and its growing popularity with local developers, the exclusive magazine has attracted the attention of architects, interior designers and furnishing stockists alike.